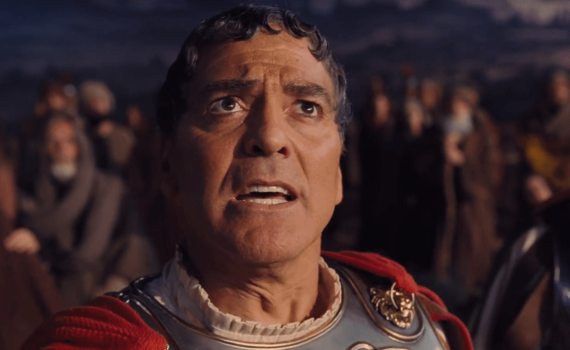 Movie Trailer – Hail, Caesar! The Coen Brothers can (almost) do no wrong. This looks like another quirky smash hit that will become a cult classic in its first week. It reminds me of Burn After Reading, set in a different era, or Barton Fink, but a little more mainstream. Regardless, Hail Caesar will be the movie to watch to start 2016, and should be around a year later when we’re talking about Oscars.